” Beautiful Angels by Pari Karwal, a Makeup Studio Lounge launched in 2K18 aims at providing world-class professionals for make-up and hair styling.” Beautiful Angels has carefully selected and a fully-trained team of talented Makeup Artists and Hair Stylists. At Beautiful Angels Makeup Studio Lounge we make it easy for our clients. Our make-up studio lounge offers for the demanding professional an elaborate assortment of high-quality product and services to our customers. 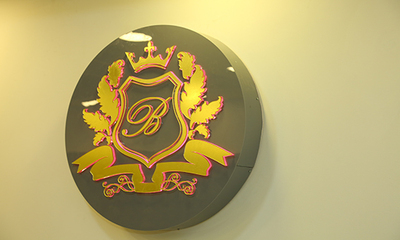 We provide our customers with facilities like Bridal Make-up, Hair styling and much more. Salon and facial services are available for both men and women.